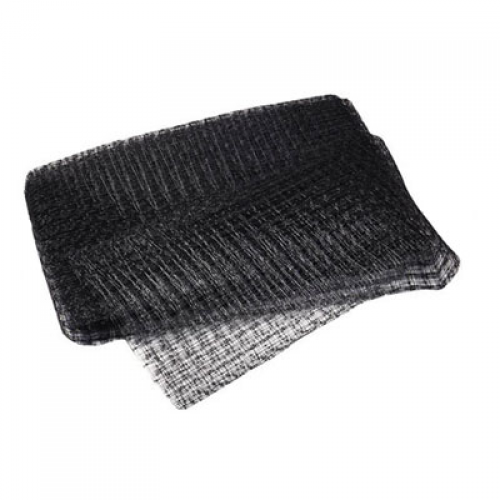 Quality black 15mm netting. Woven nylon giving tremendous strength with stakes for easy application. Prevents debris from entering the pond. Woven nylon giving tremendous strength with stakes for easy application. Complete with four stakes.